Bottega del Vino Succo Set of 4 (P/N BV25-4). 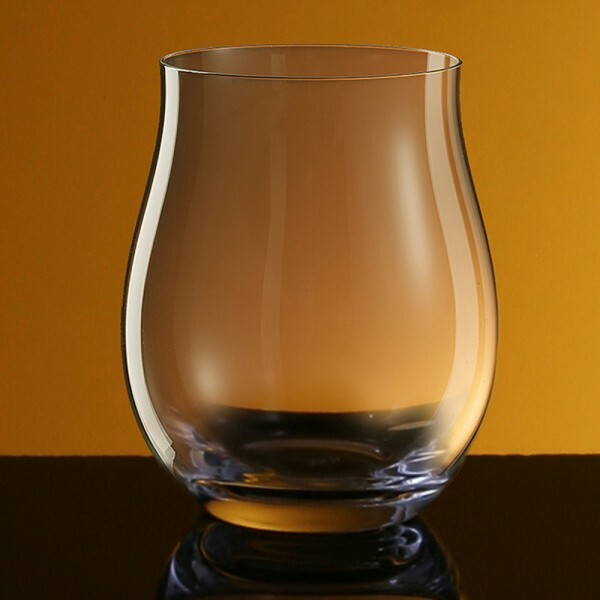 Mouth-blown and hand-finished, each stemless glass features a superbly-crafted bowl and a rolled out rim that allows the beverage to wash across the palate. Based on the Rosso Giovane, Succo glasses are well-suited for young red wines such as Beaujolais Nouveau, Lambrusco, and lighter Zinfandels. These glasses also are a delightful way to present white wines such as Reislings and light Pinot Grigio. Bottega del Vino stemware is break resistant-so these glasses will look beautiful for years to come! Made from lead-free crystal, Succo glasses are dishwasher-safe and suitable for restaurant use. Succo stemless crystal glasses are ideal for patio, boat or any outdoor use.